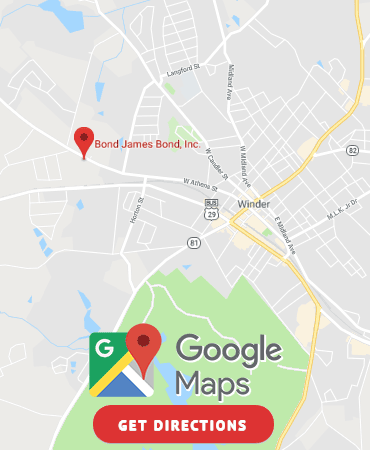 Barrow County & Winder, GA Bail Bonds | Bond James Bond Inc. Bond James Bond, Inc. provides advice 24 hours a day 7 days a week to Barrow County. We are here to assist you with any help you may need during the bailing process. What do we do for you? We give you fast service in order to release your defendant from jail during the duration of their case. 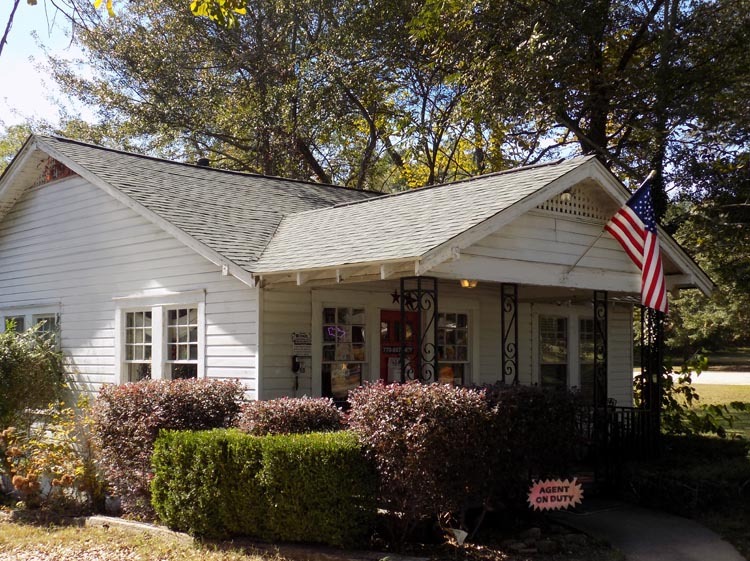 Our offices in Winder can handle any situation big or small while delivering premier customer service. What is a bail bond? A bail bond creates a contract between the bail bond company, the court, and the cosigner. The cosigner guarantees that the defendant will appear in court and pays the bond company any money that is owed.